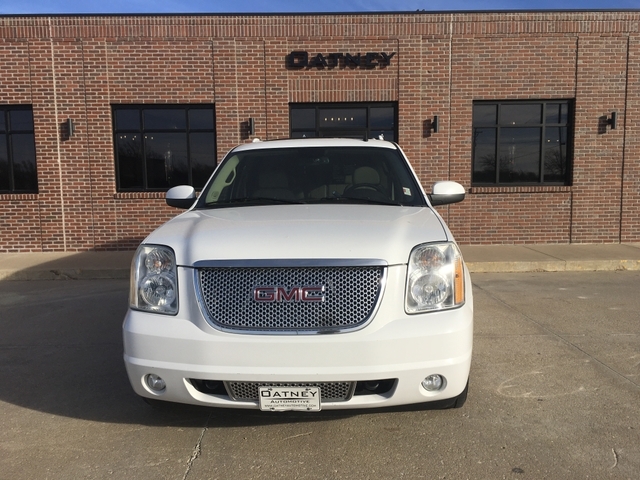 Alloy Wheels, ABS, Leather/Seats,Sunroof, Parking Sensors, Cruise Control, Power Door Locks, Power Windows, Rear Defrost, Driver Air Bag, Rear DVD Player, Tinted Windows. 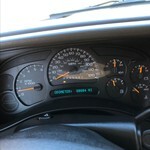 248534 miles; with 43000 on new GMC motor. 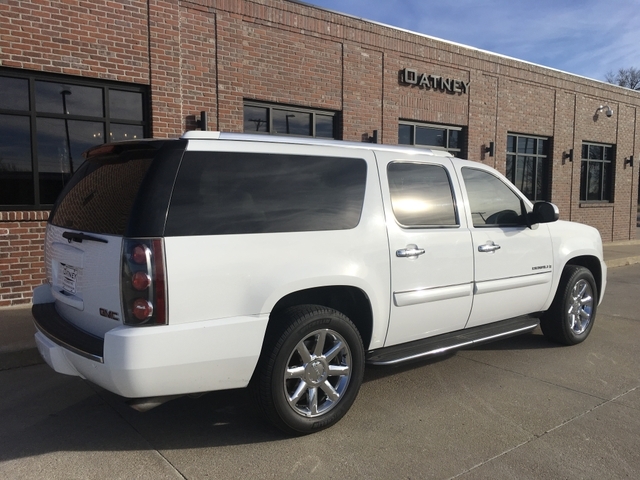 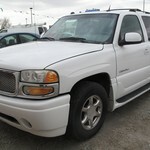 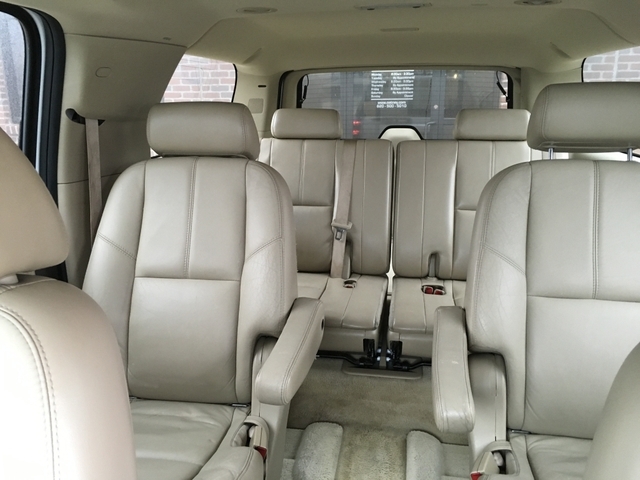 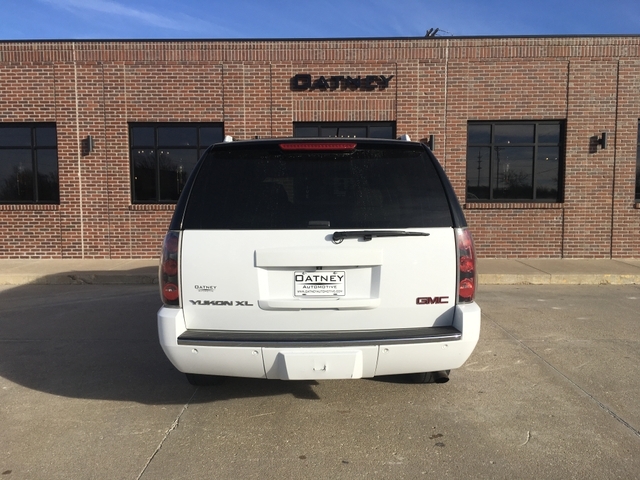 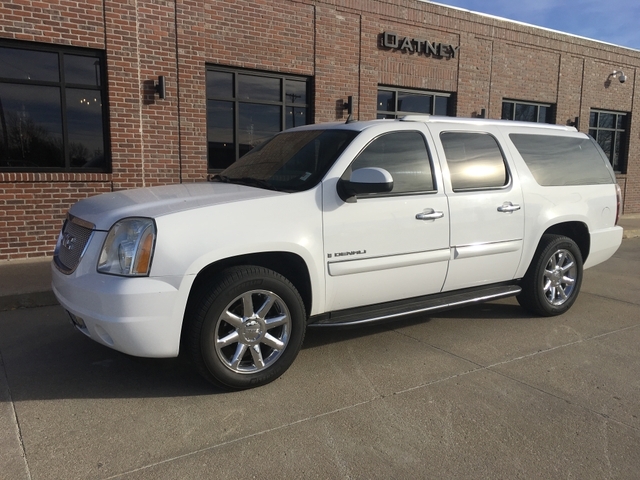 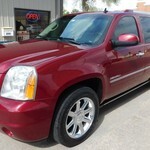 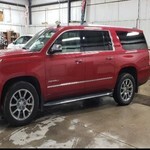 2011 GMC Yukon XL Denali AWD LOADED!!! 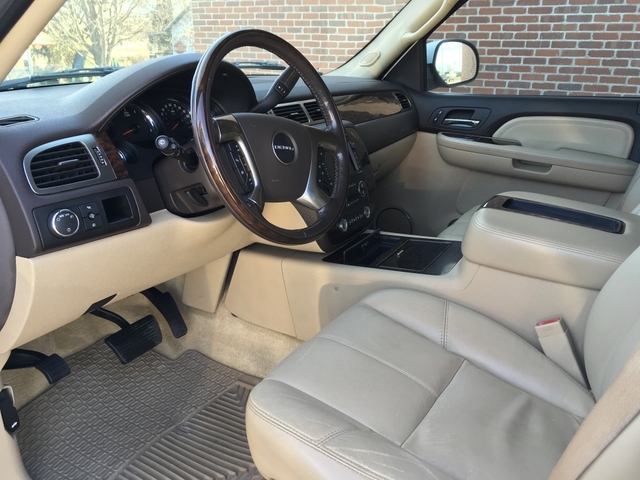 $16,995! !